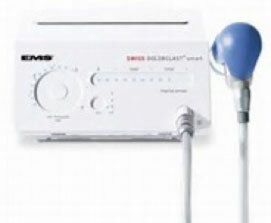 Shockwave therapy has been used for treatment of musculoskeletal conditions since the early 1990s. Originating from a urology procedure called ʻlithotripsyʼ (used to treat kidney stones), it is a safe and non- invasive therapy. Shockwave therapy has shown evidence in promoting pain relief and also tendon remodeling/ regeneration. Each treatment will take a duration of approximately 10minutes and 2000-3000pulsed shockwaves will be administered to the area of concern. Patients typically need 3-5 treatments though improvement can be achieved after a single treatment. 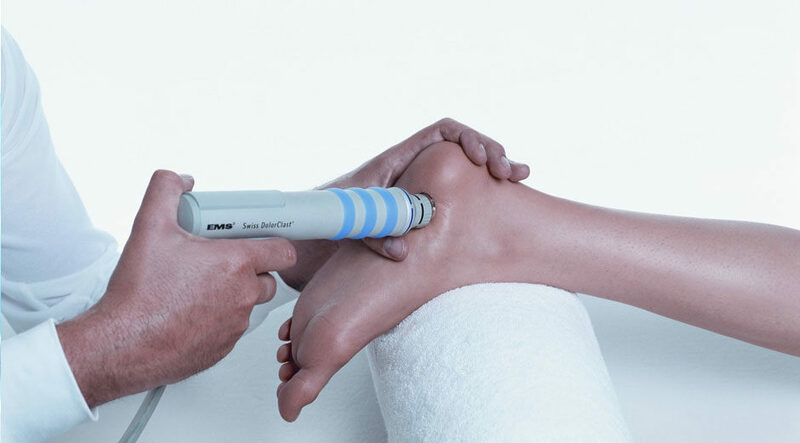 Scientific research supports the use of shockwave therapy in the treatment of tendinopathy, plantar fasciitis and other conditions. Farr et al (2011) Extracorporeal shockwave therapy in calcifying tendinitis of the shoulder. Knee Surg Sports Traumatol Arthrosc. 2011 Dec;19(12):2085-9. Notarnicola et al (2012) The Biological effects of extracorporeal shock wave therapy (eswt) on tendon tissue. Muscles Ligaments Tendons J. Jun 17;2(1):33-7. Maffulli et al (2014) Assessment of the Effectiveness of Extracorporeal Shock Wave Therapy (ESWT) For Soft Tissue Injuries (ASSERT): An Online Database Protocol. Transl Med UniSa. 2014 Apr 8;10:46-51. eCollection 2014 Sep.